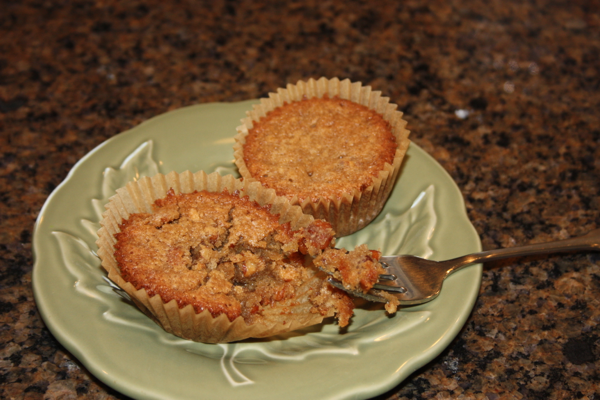 I am excited today to have one of my friends share a yummy recipe with you. My friend Karla made these scones and brought one to me at church. After one bite, I told her she had to share the recipe with you. She graciously accepted. I was a little impatient for the post and recipe so she graciously gave me the recipe early and I made a double batch of these to take with us over Thanksgiving. They were a huge hit with everyone. 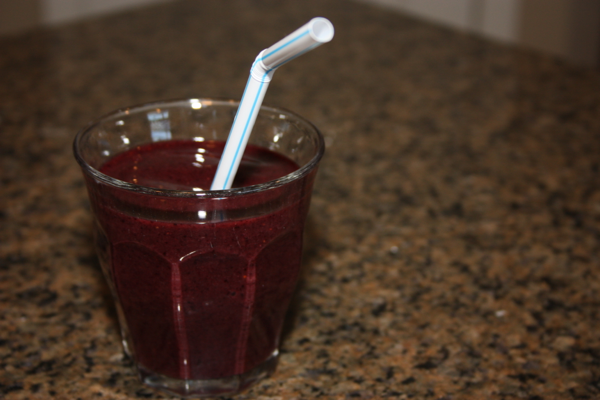 I am so glad to have Karla share them and I hope you enjoy her post and recipe. Thanks for sharing Karla. You are awesome and I love sharing my kitchen, recipes, and blog with you. One of my favorite flavors of fall is pumpkin! To be honest, I bake with pumpkin all year long, but it fits most during fall. 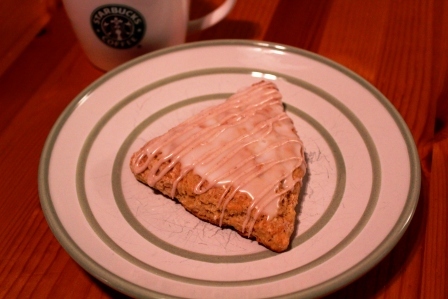 One of my favorite pumpkin indulgences are pumpkin scones from Starbucks. 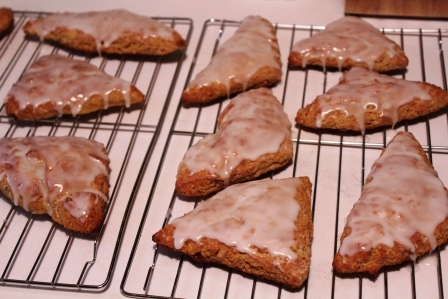 I was so excited to find a recipe for pumpkin scones that mirrors the scones from Starbucks. I was not disappointed with the result! 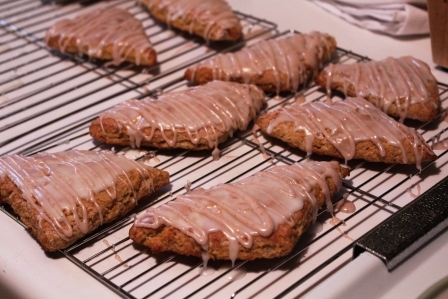 The scones are moist and the spiced glaze gives a perfect finishing touch. They are a little time consuming, but I think they make a wonderful treat and are worth the extra time! I hope you enjoy them as much as I have. 2. Lightly grease a cookie sheet or line with parchment paper. 3. Combine flour, sugar, baking powder, salt and spices in a large mixing bowl. 4. With a fork, pastry knife, or food processor, cut butter into the dry ingredients until mixture is crumbly and no chunks of butter remain. Set aside. 5. In a separate mixing bowl, whisk pumpkin, half-and-half, and egg. 6. Fold wet ingredients into dry ingredients. Form the dough into a ball. 7. Pat out dough onto a lightly floured surface and form it into a 1-inch thick rectangle (about 9 inches long and 3 inches wide). 8. Use a large knife (or pizza cutter) to slice the dough into three equal portions. 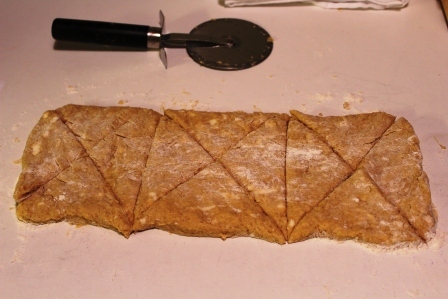 Cut diagonally to produce 6 triangular slices of dough (I cut mine one more time to make 12 smaller scones). 9. Place on prepared baking sheet. 10. 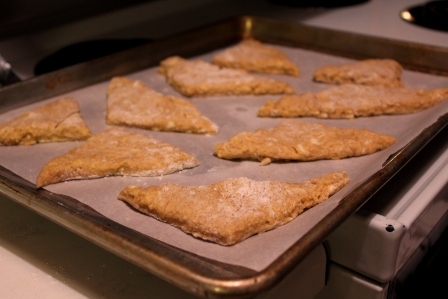 Bake for 14-16 minutes until scones turn light brown. 11. Place on wire rack to cool. 1. Mix the powdered sugar and whole milk together until smooth. 2. Brush glaze over the top of each cooled scone. 1. As sugar glaze firms, combine the spiced icing ingredients. 2. 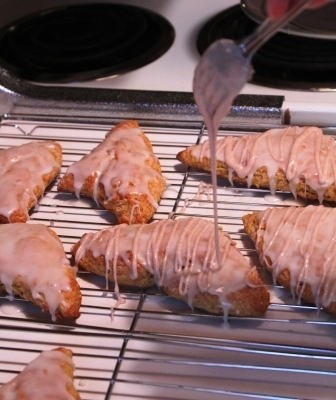 Use whisk or fork to drizzle over each scone and allow to dry before serving. Cooling and waiting to be frosted. Waiting for the first glaze to set. Drizzling on the spice glaze. 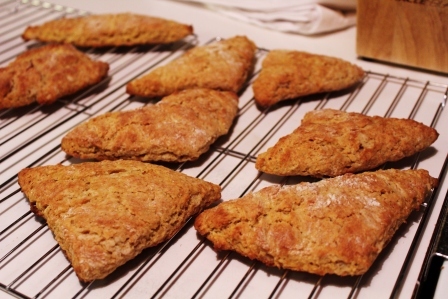 2 Comments on "Guest Post: Karla’s Pumpkin Scones"